Modified with permission from katielance.com. Instagram is a major breeding ground for connecting with Millennials. By some estimates, the visual marketing platform has outstripped even Facebook when it comes to connecting with this pivotal generation. But how to connect with Millennial real estate clients? Keep reading for five tips on how to reach Millennials on Instagram. When it comes to social media, no one likes a part-timer. If you’re going to tackle Instagram, do it right and do it reliably. That means making a schedule and sticking to it. In other words, don’t start off strong by posting three times a day and then go missing for two weeks. 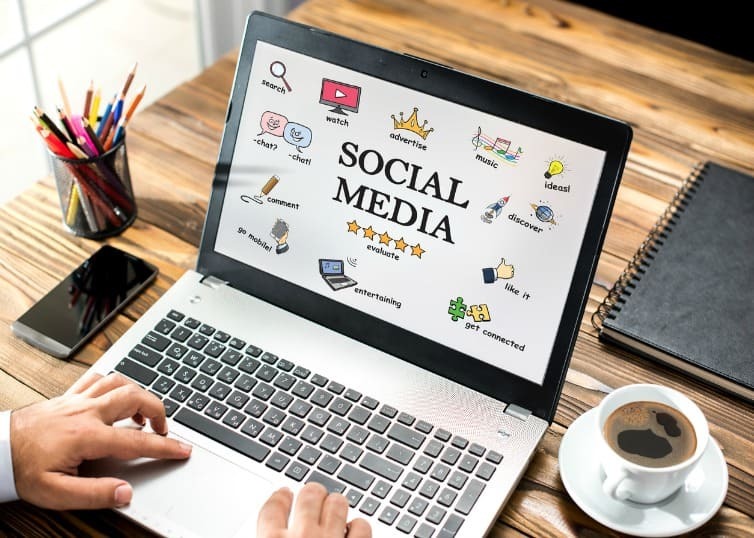 Remember that the more consistently you post, the more likely it is that Millennials will notice your brand and reward you with likes, comments, and shares. Nostalgia is a powerful tool in your arsenal. It works beautifully if you can tap into the collective memories of Millennials. Moreover, content that is relevant to a particular time—be it then or now—or specific to a certain set of associations will help Millennials make associations between your brand and treasured remembrances. Get them at their heart and you’ll see where they live. This could take the form of Instagram-only giveaway and contests or an exclusive sneak peek at a new or emerging feature. The more you can make your Millennial visitors feel seen and appreciated, the more they will want to reward your brand with their business. Millennial real estate clients want to stand out. Make them feel special. Taggable posts offer a goldmine of free viral marketing for you. This is viral marketing at its most powerful—when one Millennial guest tags another (or, preferably, several) and the tagging goes from there, that’s invaluable free exposure for your real estate business right there. How can you beat that? Millennials aren’t coming to Instagram to see what they can see anywhere else on the internet. Instead, they expect that their favorite brands (and soon-to-be-favorites) are doing something unique and interesting on this popular-beyond-popular platform. Don’t disappoint them! Instead, post something that will immediately engage your followers and hopefully spur them to action. For additional advice on how to reach Millennials, check out McKissock’s highly-rated continuing education course: Millennials Are Changing Real Estate: Are You Ready? Register for the course here. For more real estate continuing education opportunities, visit McKissock.com. Katie Lance is the CEO and Owner of Katie Lance Consulting, a social media marketing firm. With more than fifteen years of marketing and branding experience, Katie specializes in working with companies to help develop and implement their social media and content strategy. Her client roster includes RE/MAX International, DocuSign, PNC Mortgage, the Crushed Wine app, and many others. Katie is also a nationally known keynote speaker, writer, and business coach to entrepreneurs and real estate professionals. Connect with her on Instagram.